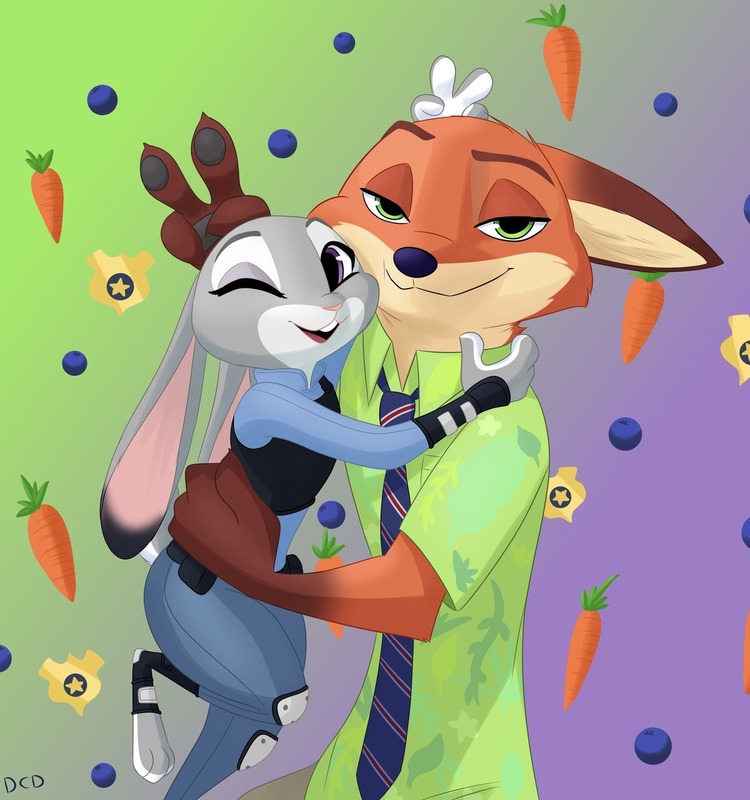 Description: It’s April Fools’ Day, and Judy Hopps has been preparing some very special treats for the occasion to prank her coworkers with… especially Nick. 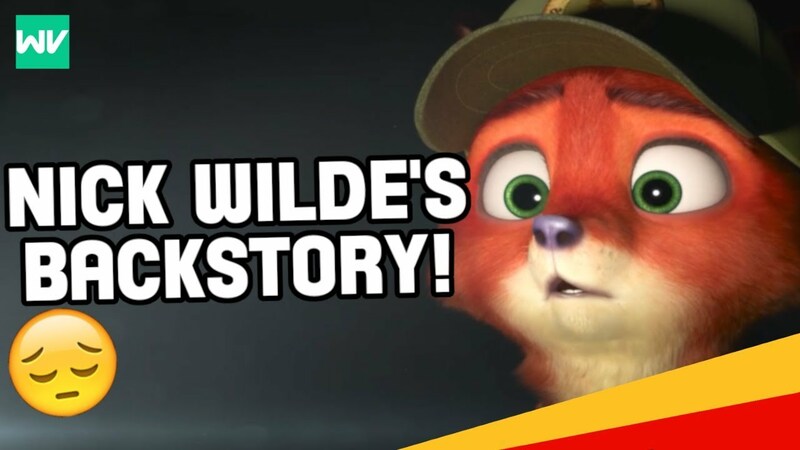 What does the day of jokes and shenanigans have in store for the bunny officer? Maybe more than she can stomach.